Enjoy movie night at the beach! 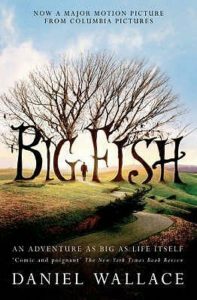 In Big Fish (2003), an estranged son tries to reconcile with his dying father, a Southern raconteur. (125 minutes, PG-13) Bring a low chair or blanket to watch this modern fable.